We’re bringing you a shorter episode this week, either due to laziness or lethargy in the news arena, your pick. With that second segment removed, we’re bringing you a concentrated, laser-focused show full of nothing but webcomics talk. Oh, and also Disney animated features. 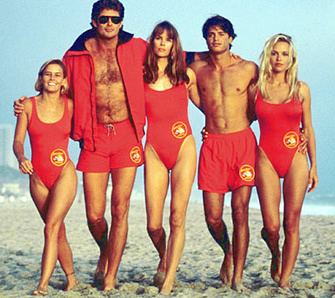 And Baywatch. I think that’s about it, though. See? Laser-focused. Taking us into our second segment is a tune that’s been on my mind recently, beautiful retooled by OCRemixer, Jonah-B. It’s the title theme to The Legend of Zelda: The Ocarina of Time, “Dark Shores of Hyrule” (11:18). Figured I’d find something from that game to encourage me to jump back in and finish the recently released 3D remastering on the 3DS. And you should do the same starting August 12, when Nintendo is dropping the price from $250 to $170. Hey, I need more people to StreetPass with, so sue me. What’s that? Oh. Right. Laser-focused. Be sure to drop a comment below, if only to tell us how to pronounce “Kimecan”. This entry was posted in Podcasts, Reviews and tagged baywatch, turbo defiant kimecan by The_Best_Jason. Bookmark the permalink.